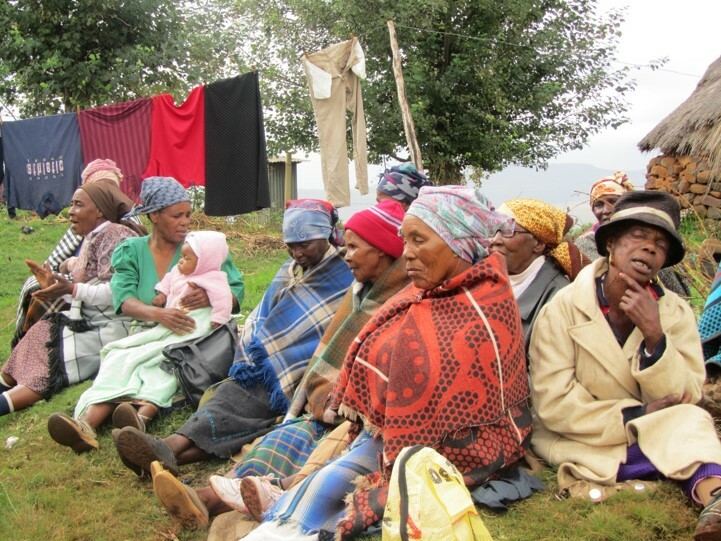 Grandmothers are an essential component of communities in Lesotho. 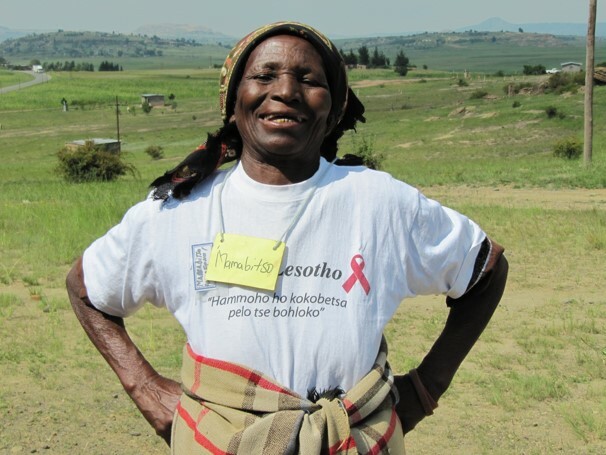 The devastation wrought by HIV/AIDS has left many grandmothers as the sole caregivers of orphaned grandchildren. 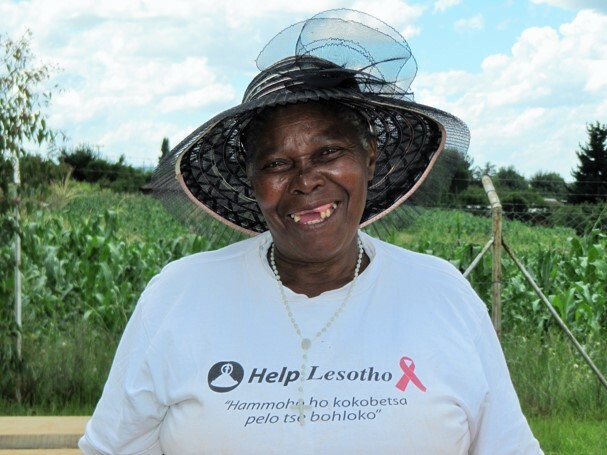 Our “Sponsor a Grandmother” program helps provide the support these women need to raise their grandchildren. 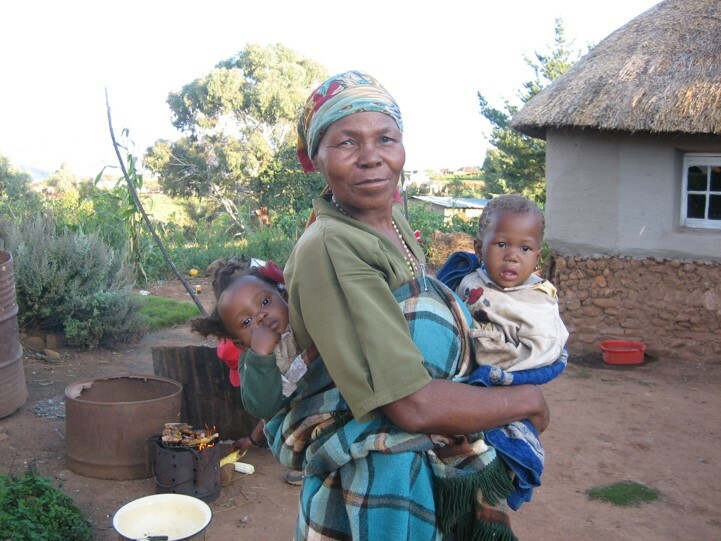 The Grandmother Sponsorship Program supports grandmothers as they grieve the loss of their children while simultaneously caring for their orphaned grandchildren. Dealing with poverty themselves, many grandmothers struggle to clothe, feed and educate these vulnerable children. 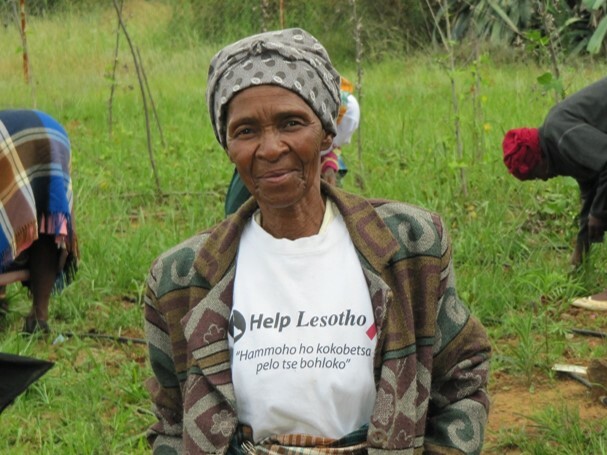 By working with grandmothers, Help Lesotho has the ability to reach entire families with real support and education. The grandmothers selected for the program are identified by local chiefs in the rural villages where the program operates. Monthly Donation Payments: $20 – Click here to start your monthly sponsorship! 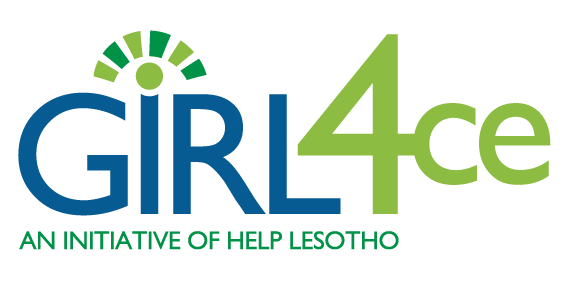 Annual Donation Payment: $240 – Click here to start your annual sponsorship!